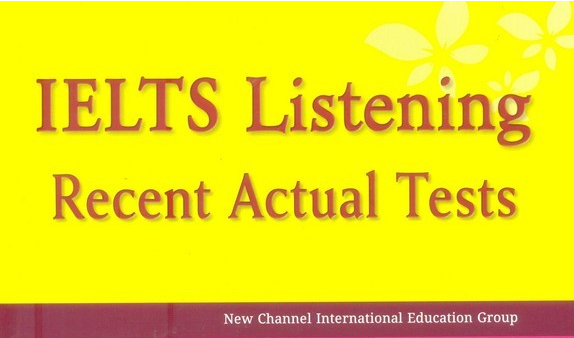 IELTS Listening Recent Actual Tests (Volume 2 and 3) includes 6 IELTS listening tests which were in the real IELTS examinations from 2007 to 2015. You can also download IELTS Listening Recent Actual Tests Volume 1 & Volume 3 to practice at home before sitting the IELTS test on our website. Hi please, Someone should please send IELTS practice material to my e-mail, muyencares@yahoo.com for my exam coming up soon . Thank you. 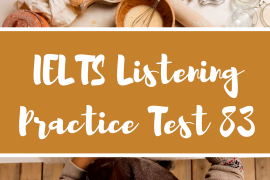 Please could you send me ielts listening practice materials…i will be pleased and thankful. Please check your email for it & all useful IELTS materials for all 4 skills to help you boost your IELTS score. 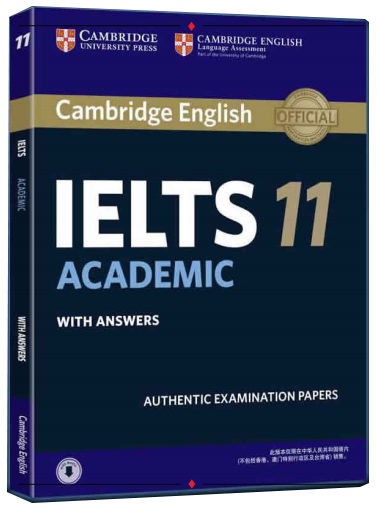 I have just sent all useful IELTS materials to help hike up your IELTS score to Band 8.0+. Hope you enjoy!